Time Watch GPS Vehicle Tracker. Time Watch GPS Vehicle Tracking System. 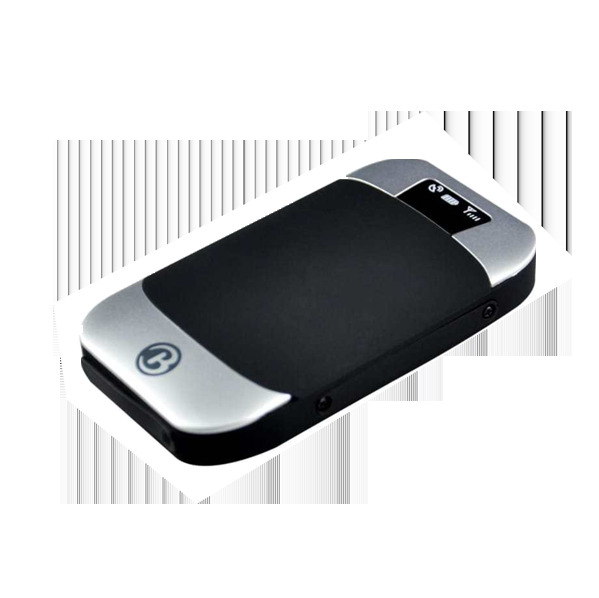 GPS Tracking System GPS trackers with more advanced features. TW303H Water-Resistant Device.